Although in May Gurtam office in Dubai lost itself in Ramadan, Minsk office faced a truly spring weather, and only in Buenos Aires they celebrated LABOUR DAY – nothing could stop us from the development process! As a result, we managed to achieve much: the release of Wialon Local 1704 and Logistics for the server version, not to mention 140+ Wialon Hosting modifications, including new features, bug-fixes, and advancements. Let’s now focus on the most important novelties in May 2017. So what’s new in Wialon? 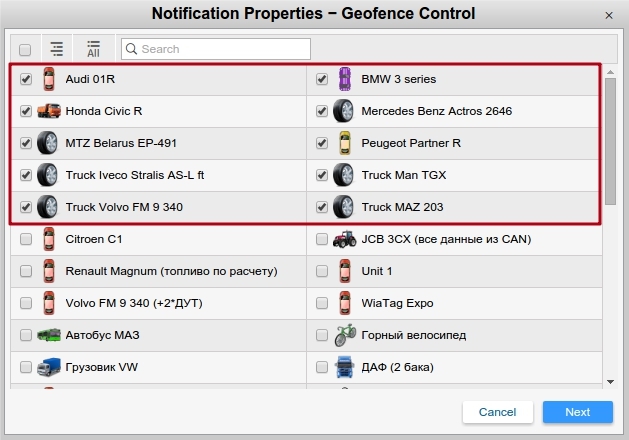 You may already know everything from “What’s new” box available right in the system interface. Missed publications on our blog, forum, in social networks and at my.gurtam.com? 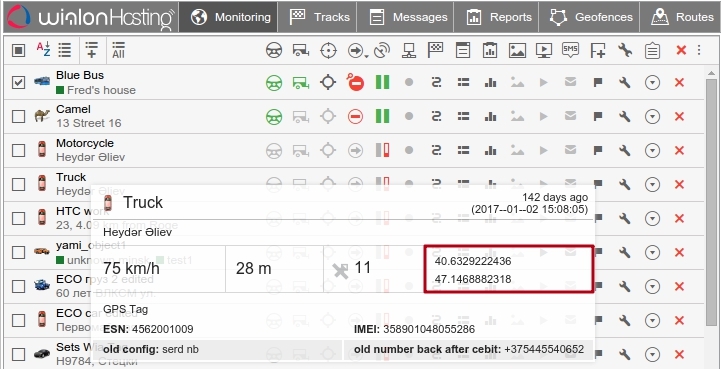 Just click on the “shining” star in the lower panel of the monitoring interface and get quick access to the description of the latest functionality in a special dialog. Remember, the sooner you start using the advanced features the more challenging tasks you can solve! Read and get over it – that’s not what you expect from dispatchers dealing with notifications and now you can see after it. We implemented an option to leave comments for notifications after registering a custom event for it. That way fleet managers can follow dispatcher activity in this or that case. Relevant comments help to analyze and, consequently, advance dispatchers’ performance at all stages of problem-solving. Registered events and comments are displayed below a notification text and in the corresponding reports. Need to mark an unloading point accurate within a meter or build a route to an accident in a third-party application? In this and many other cases address information may not be enough (“I’m leaving the client near Vienna International Airport...”). That’s why users need quick access to unit coordinates. For the purpose unit tooltip now "freezes" upon pointing allowing you to copy coordinates and start using them for advanced navigation (e.g. in other GIS systems). Moreover, we’ve moved even further and ensured simple access to all types of text information in a unit tooltip. Address, unique ID, sensor values, driver info, etc. – just copy all the necessary information and be ready to use it for the monitoring purposes. Wialon evolves: more and more passengers appear in the system every day and many of them are eager to group together ;). 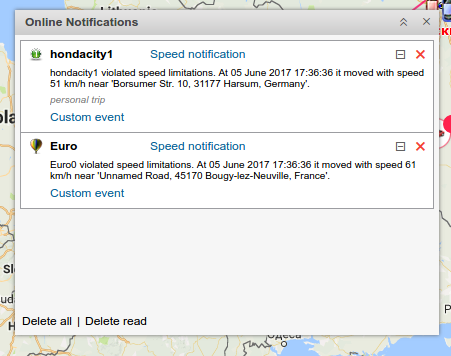 As the integration of the new module into Wialon continues we implemented passenger groups similar to driver/trailer groups. 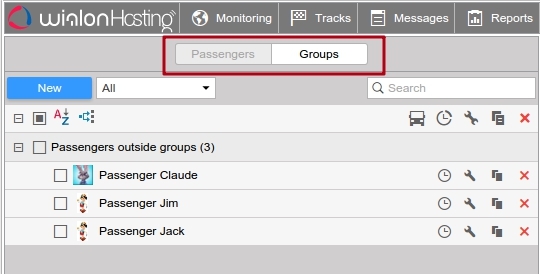 For user convenience, we've also added a filter, dynamic search, “Passenger groups” report and the corresponding element in CMS Manager. No matter how much time you were spending on the search for the elements bound to reports, notifications, and jobs, we want you to spend less. That’s why we implemented the transfer of checked items to the top of the list in the alphabetical order so that you always had them at hand. “Summary” report table has been supplemented with “Retrieve Intervals” option when summarizing intervals by days/weeks/shifts which ensures more convenient data arrangement in reports for units/unit groups. We also made working with charts in reports much more convenient. To get access to information in messages (i.e. chart points) you no more need to search for a particular point but to move a mouse cursor to over place on the vertical. 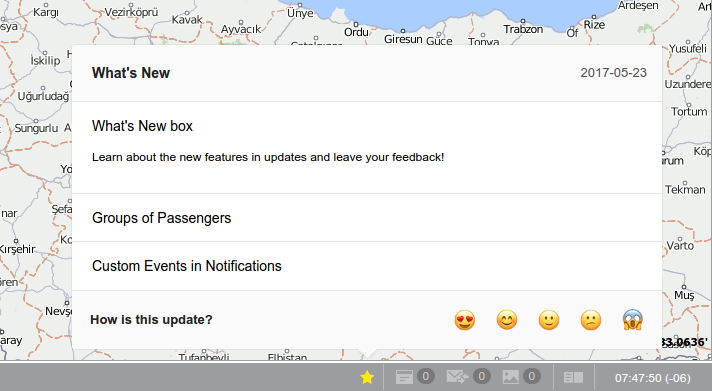 Designer updates include a renovated dialog of user selection for mobile notifications. And while you start using the new functionality we continue working on Wialon Hosting which also includes putting your ideas into practice. As usual, you can influence the development of the system by leaving your comments and suggestions on our forum.